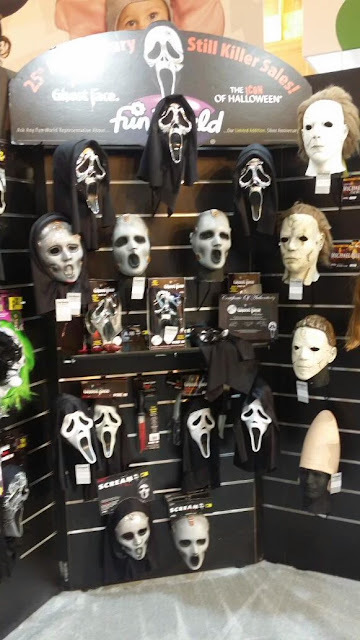 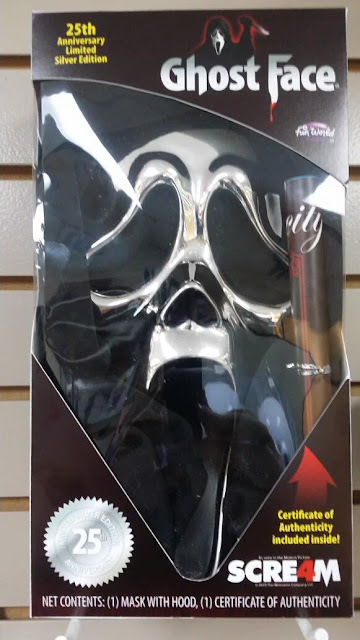 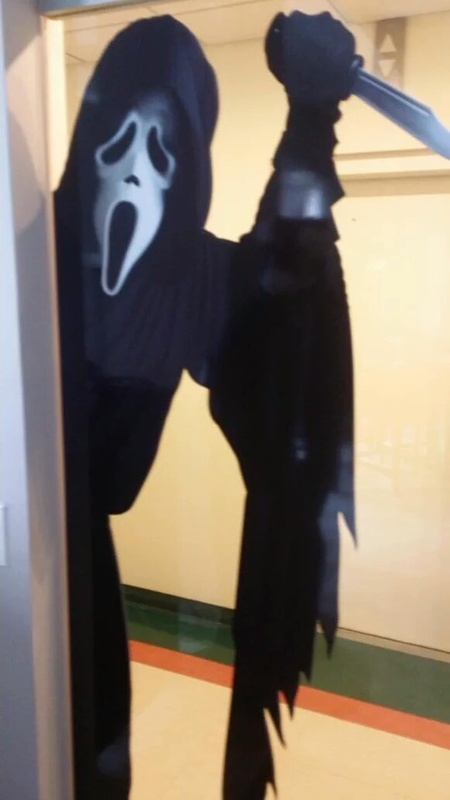 It's no secret that the Ghostface masks and costumes are extremely popular year after year. 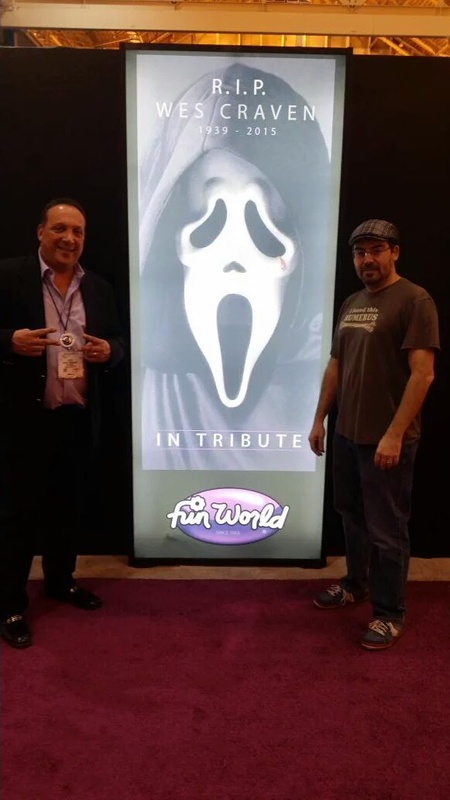 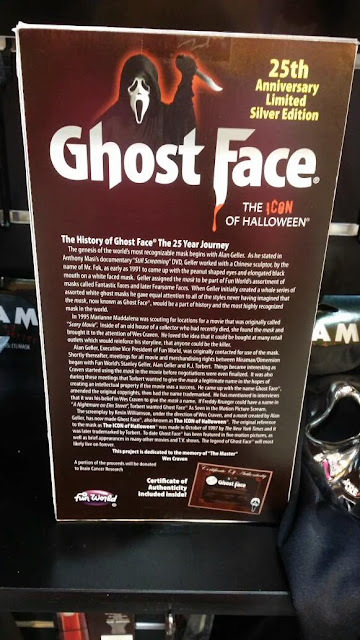 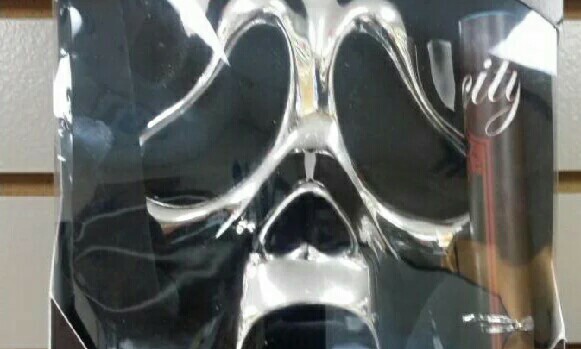 But for the 2016 Halloween haunting season, Fun World (makers of the Ghostface mask) is planning to go all-out to celebrate the 25th Anniversary of the "peanut-eyed ghost" mask. 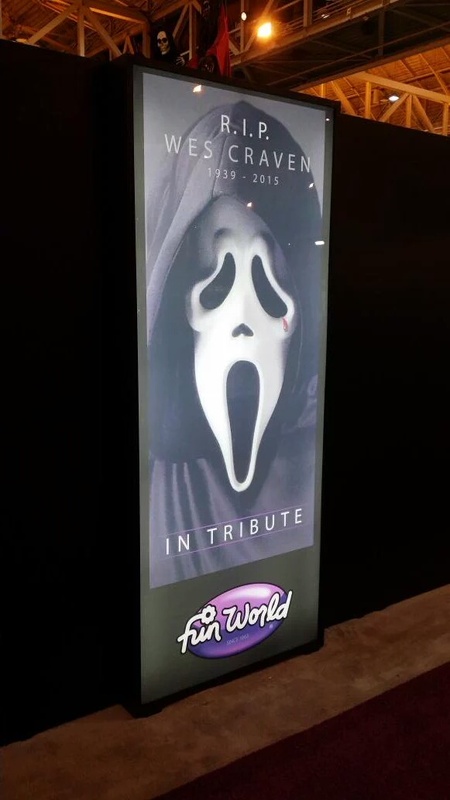 They're even paying to tribute to late, great Wes Craven. 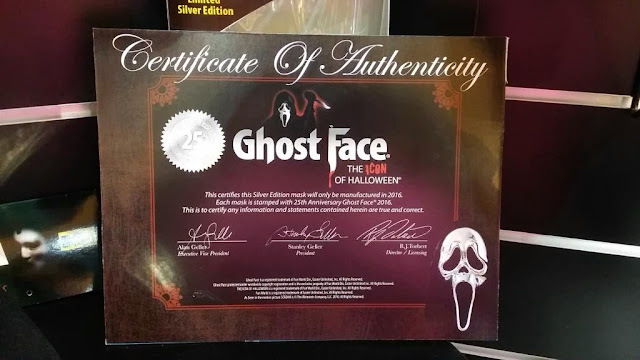 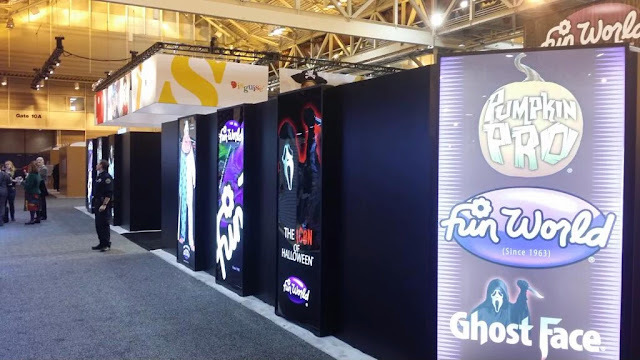 Needless to say, look for Ghostface everywhere this Halloween!